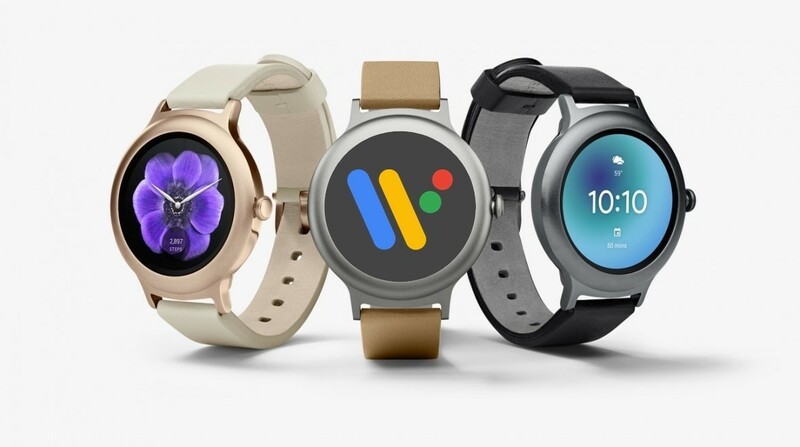 After Google rebranded Android Wear as Wear OS, one must have been speculating why the company went through all the trouble just to introduce something as simple as a name change? Looks like the story runs much deeper than that and it might have to do with a Pixel smartwatch that might get introduced during the same time the Pixel 3 and Pixel 3 XL flagships are unveiled to the public. Evan Blass claims that a reliable source told him that the second-generation Pixel Buds are going to be introduced, along with a wearable bearing the Pixel brand as well. Details are highly scarce at the moment but we have this gut feeling that the smartwatch might be featuring Google’s custom hardware. The Pixel 2 and Pixel 2 XL already sport a custom SoC, but it is hidden deep inside both devices and is called the Pixel Visual Core. While its main function is to carry out image processing, it has also been reported that Google will slowly and surely start making more custom hardware and showing it off down the road. In short, it wants to emulate the same thing that Apple has done with its own product lineup, thus commanding a tighter control over hardware and software. However, the tech giant has not explicitly said that the next custom SoC will be fueling the Pixel smartwatch; only that more custom silicon will be introduced in the future. Also, it is not just coincidence that Qualcomm yesterday announced that it was going to be replacing the abysmal 28nm Snapdragon Wear 2100 SoC with something more capable and efficient. Things are definitely going on in the background, with major players making sure that the wearable market becomes more relevant and that Apple is not the only one that ends up taking a sizable piece of the pie. Do you think the Pixel branded smartwatch will come with its own silicon and could it get an announcement alongside the new and improved flagship family? Tell us down in the comments.